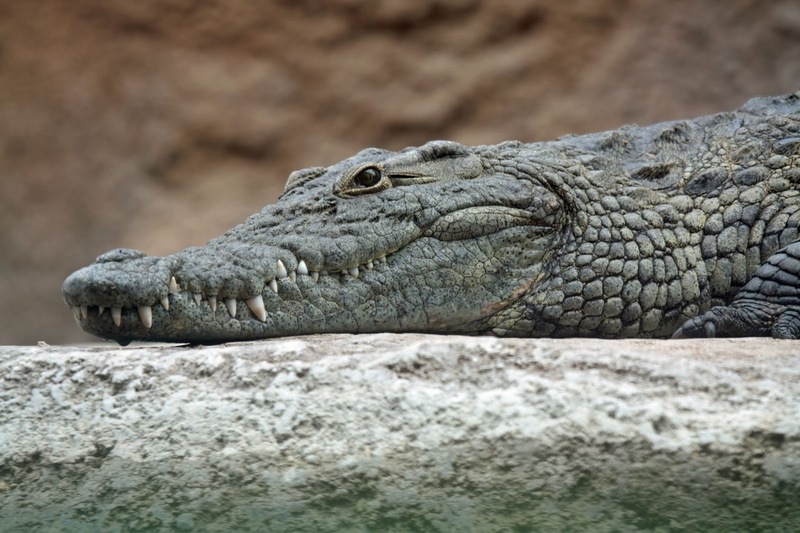 Previous research has pointed to crocodiles and alligators starting with a land-based ancestor some 200 million years ago and then moving to fresh water, becoming the semi-aquatic ambush predators they are today. But a new analysis, published online in the journal Scientific Reports, offers a different story. Modern crocodiles and alligators came from a variety of surroundings beginning in the early Jurassic Period, and various species occupied a host of ecosystems over time, including land, estuarine, freshwater and marine. As University of Iowa researcher and study co-author Christopher Brochu says, "Crocodiles are not living fossils. Transitions between land, sea, and freshwater were more frequent than we thought, and the transitions were not always land-to-freshwater or freshwater-to-marine." Brochu and colleagues from Stony Brook University pieced together crocodile and alligator ancestry by analyzing a large family tree showing the evolutionary history of living and extinct crocodylomorphs (modern crocodiles and alligators and their extinct relatives). The team was then able to predict the ancestral habitat for several divergence points on the evolutionary tree. This suggests a complex evolutionary history not only of habitat, but of form. Those living at sea had paddles instead of limbs, and those on land often had hoof-like claws and long legs. These did not all evolve from ancestors that looked like modern crocodiles, as has long been assumed.